So what if you want to start a part-time business but you don’t really want to do the work of actually starting a business. Maybe you want a business, but you are not sure you have what it takes. You think that you would enjoy selling something that you believed in, but what if you did not? drop out easily, if you discover that it is not for you. 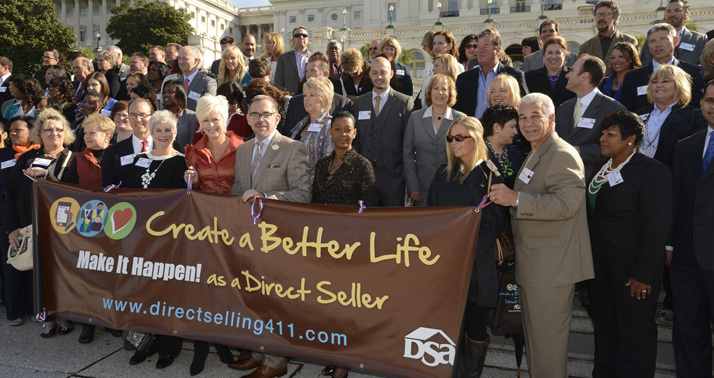 If you’re interested in finding a direct selling organization to be a part of, the best places to start are the Direct Selling Association’s website and DirectSelling411.com. http://www.directselling411.com/forms/CompanyFormPublicMembers/ provides information on the companies that sell specific products and services. 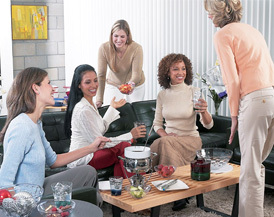 Direct selling is no longer just cosmetics and vitamins. There are real estate services, educational services, home appliances, telecommunication, craft supplies, and wine – to name a few. But it is important to like the products you’re selling, and find a company that can give you a solid support system for a fast, smooth start. This entry was posted in Boomer Entrepreneurs, Encore Entrepreneurs, Small Business, Uncategorized, Young Entrepreneurs and tagged direct sales, direct selling, unemployment, working moms, working retirement. Bookmark the permalink. Visit Halfpreneur's sister site: Career Development Services to sign up for "New Biz Brainstorming Tips..